Dhaka, 9 May, Abnews: Cricket Australia has called off Bangladesh’s tour of Australia later this year due to financial reasons, report suggests. 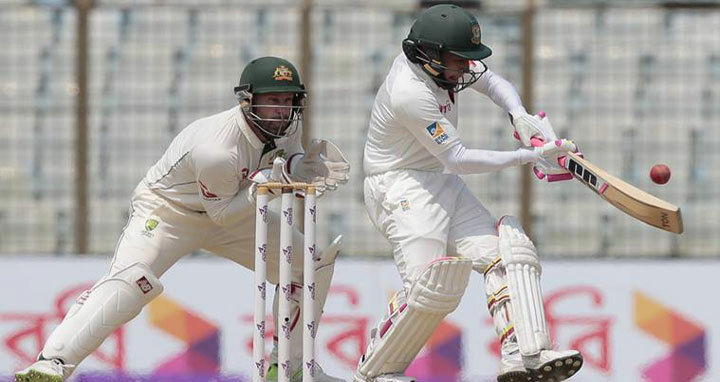 The ICC's Future Tours Program (FTP) had Australia down to play two Tests and three ODIs at home against Bangladesh in August and September 2018. However, the trip was scrapped because Australian free-to-air broadcasters are understood to be uninterested in televising the series in the middle of the football season. Cricket Australia communicated to the BCB that the tour was not "commercially viable". Alternative options are being discussed and Australia may tour Bangladesh after the 2019 World Cup. "We have proposed some options and are now waiting for their response,” ESPNCricinfo quoted the Bangladesh Cricket Board CEO Nizamuddin Chowdhury as saying. According to Australia chief James Sutherland, once the Test Championship begins from the second half of 2019, all teams must host the teams they are drawn against. The last and only time Australia hosted Bangladesh was in 2003.